I was lucky enough to be invited on a trip to visit Malta along with James Moulden from Moulden Marketing, Nicolas Sancho from Conventions Malta and Trevor Zahra from 3sixtymeetings. Upon arrival in Malta, we were transferred to our hotels by vintage buses and given a brief introduction of Malta on-route. I was staying at The Coleridge Hotel - a luxurious boutique hotel in the heart of the city. After site visits at both hotels (the group was split into two hotels, the Coleridge and St Johns Boutique hotel), we had pre-dinner drinks at Yard 32 Gin and Tapas Bar. I had an orange flavoured gin and elderflower tonic which was delicious. On Saturday morning, our first stop was to St John’s Cathedral for a private tour - a beautiful building with some great history and art. From here, we began our full day of visiting boutique properties and venues. This included hotels La Falconeria, Casa Ellul and Da Vilhena. My favourite being Casa Ellul with its rooftop suites and amazing views from your own personal hot tub! We visited Casa Rocca Piccola, a museum and private home – we were lucky enough to be shown around by the owner himself, who gave us a very entertaining and personal tour which was a real experience. On the way to the museum, we also had the opportunity to try Maltese Pastizzi, a traditional savoury pastry with a filling of either ricotta or mushy peas – I went for ricotta which was very tasty indeed! We also visited several bigger scale venues too, the Mediterranean Conference Centre, in particular, had a great variety of large conference rooms which would be perfect to host corporate groups. The next visit of the day was to Fort St Elmo - the location for the filming of the 1978 classic movie Midnight Express. From here, we were transferred by horse-drawn carriages to our next stop. After a late lunch of fresh sea bass, we visited a further three hotels Radisson Blu, Westin Dragonara and The Phoenicia – all hotels with great sea or city views from the rooms. Early evening, we were transferred by Jeep to Limestone Heritage Site, an outdoor gala dinner venue with a great setting – there is even a waterfall which can be lit up to match your theme. After freshening up at the hotel, we were transferred by classic cars to Marsovin Winery where we had a private tour, seated dinner and wine tasting in the cellar. Dining in the cellar was such an experience, it was a great atmospheric evening, and the good wine definitely helped! The next day, after seeing a handful of hotels in the morning, we visited Palazzo Parisio House for a show round and champagne reception. The gardens were beautiful, and this was in December – I can only imagine what it must be like in Summer. 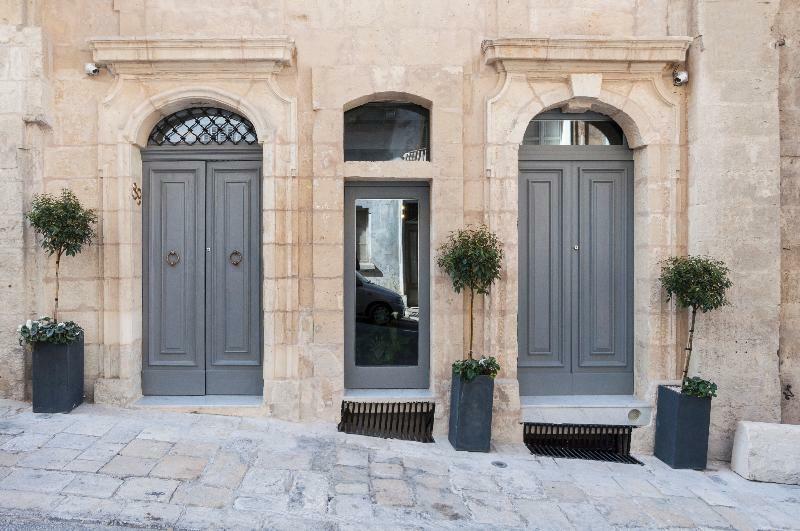 Late morning, we visited the former capital city of Malta, Mdina – the Silent city, with a stop at the Xara Palace, a Relais and Chateaux Hotel. I loved seeing how ‘untouched’ Mdina was and how it gets its name. We then finished our trip over a leisurely lunch at Palazzo de Piro, before heading to the airport to wait out our delay (due to the snow in London!) in the VIP lounge, which was definitely the best way to end our trip. If you would like to talk to In2Events about an incentive event in Malta, then please get in touch with the team today on 02392 320581.